Prince George's County parents will now be able to track the location and arrival times of their child's bus thanks to a new smartphone app. 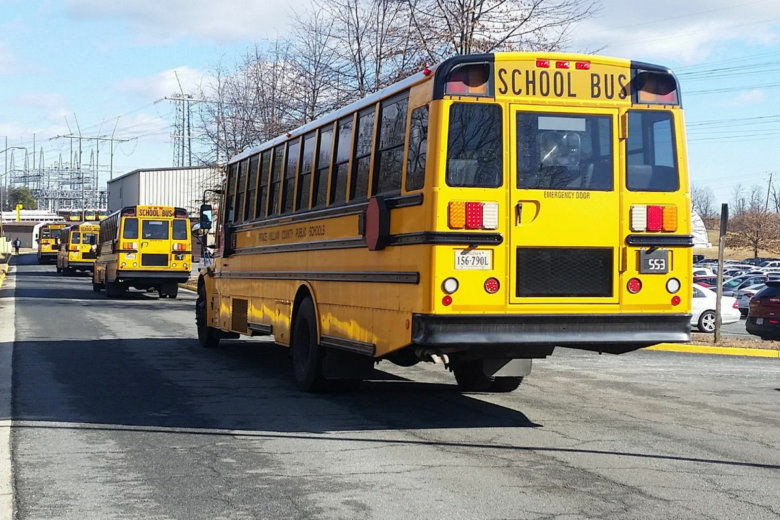 WASHINGTON — Just in time for the new school year, Prince George’s County Public Schools is using a new tool to track the arrivals and departures of its school buses. It’s called Here Comes the Bus, and PGCPS is encouraging parents to download it before school starts on Tuesday. Schools spokesman John White said the school district is taking advantage of this tool because many parents and guardians have mobile phones and want to get better information about their children’s school buses. Through the app, they will be able to find out where a school bus is, if it’s on time, or if their child missed the bus. It’ll also enable them to track one or more buses and their arrival times at school. Lots of questions on the new @pgcps Here Comes the Bus  app. If people have used ride-sharing apps on their phones, they will have a sense as to how Here Comes the Bus works. “They’ll be able to see this in real-time on the Here Comes the Bus similar to an Uber app,” White said. The app tracks school buses using GPS technology and can be downloaded for free on Google Play and iTunes. Parents will need two codes to use the app: The school district and the child’s student ID number. “You’ll put in the school district code, you’ll put in your child’s student ID code and then you’ll automatically be able to see their bus route, the address of their bus stop, the schedule and the actual arrival times,” White said. Parents can find step-by-step instructions on the district’s website.